2009 has been an amazing year for EasyCare. 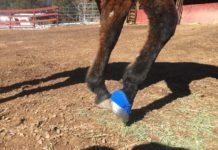 4 new hoof boots were released… the Easyboot Glove, Easyboot Edge, Easyboot RX and the Easyboot Glue-On are really helping revolutionize natural hoof care. 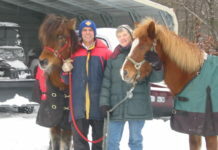 While we have always had loyal customers who are concerned with the health of their animals. 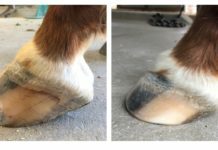 We are really starting to see large numbers of first time booters who are more interested in natural hoof care and the barefoot hoof. Exciting times lay ahead for EasyCare and our customer base. As always we will continue to listen, learn and develop new and revolutionary products for our four legged friends. Previous articleWhat does 40 years do to a hoof boot?